Should I cut my hair..
She is soooooo CUTE!!!! Cuteness runs in the family, lol. Noooooo! Don’t cut your hair! To cut or not to cut…that is the question. I personally would not like for you to cut your hair. And I know coloring your hair, Jae, sets you apart. But the times you had your natural black hair…..well, it was a heart stopper. 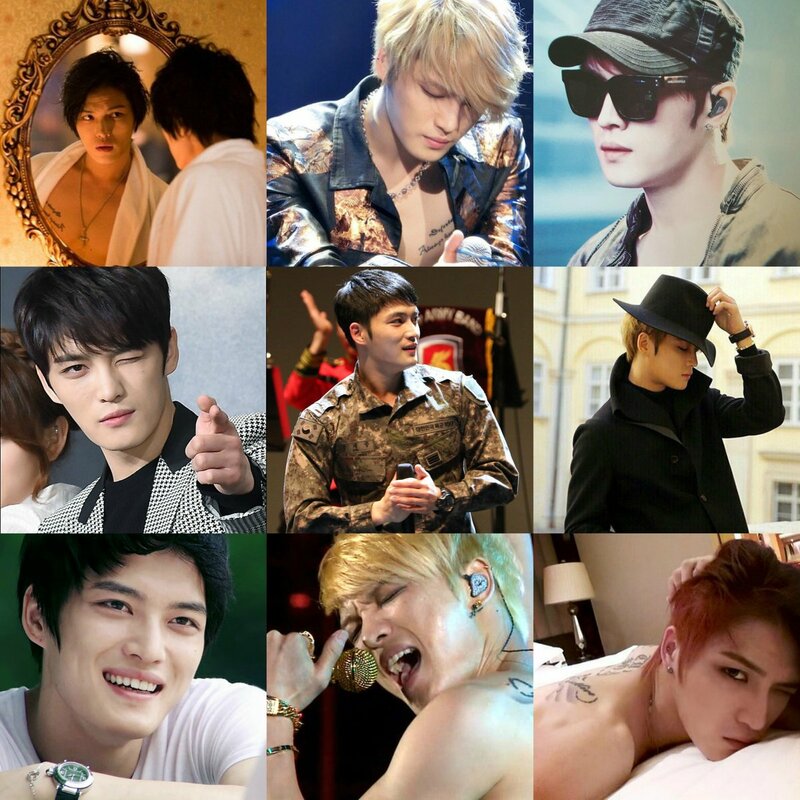 Jae and long___black___hair….that’s my answer to your question!